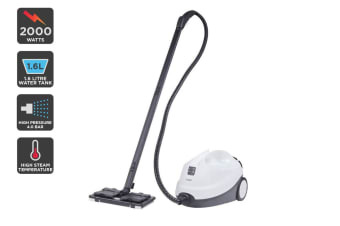 Slash through cleaning times with this versatile steam cleaning marvel, featuring 2000W of power and a high pressure nozzle to give nooks and crannies an ultra-deep clean. Accessory pack included for every surface imaginable! 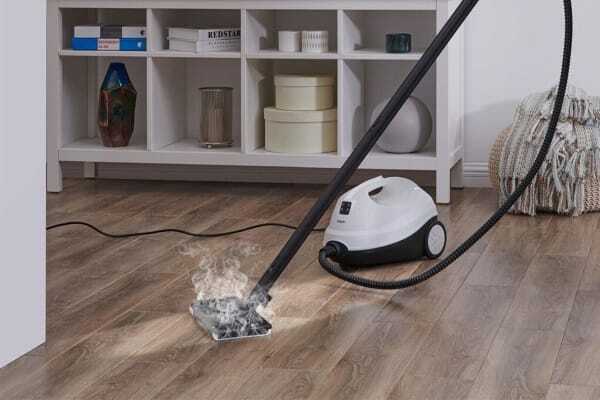 Give your home the deep clean it deserves without sacrificing your precious time with the innovative Kogan 2000W Steam Cleaner, featuring a huge range of attachments to tackle any surface with ease. Relying on nothing but water, this incredibly versatile steam cleaner is designed to cut through deep-seated dirt and grime with an industrial-grade 4.0 bar pressure and 102° steaming temperature, sanitising every corner of your home quickly and efficiently. 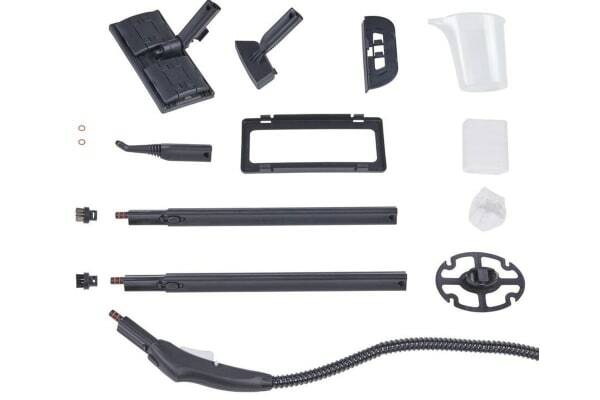 Use the glass brush to eliminate scum-covered shower screens quickly, while the large nozzle and nylon brush let you reach all those pesky places where limescale can build up. You can even steam iron your clothes, or deep-clean your BBQ for summer!